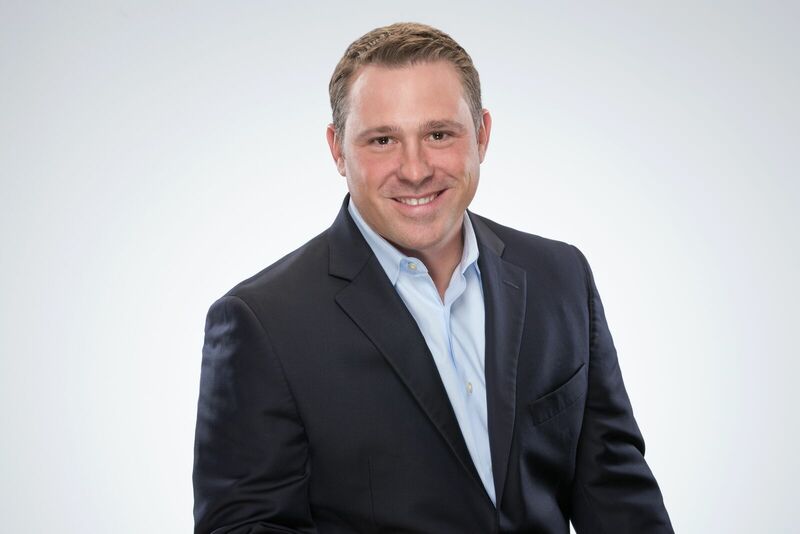 Urner Barry’s 2019 Executive Conference is just around the corner, and we are so excited to announce this year’s keynote speaker will be (drumroll please…) Arby’s President Rob Lynch! That’s right. Rob Lynch, along with a host of top speakers and strategists, will be headlining this must-attend event at the Bellagio in Las Vegas, April 28-30th. Rob Lynch serves as President of Arby’s, part of Inspire Brands. Inspire is a multi-brand restaurant company whose portfolio includes more than 8,300 Arby’s, Buffalo Wild Wings, SONIC Drive-In, and Rusty Taco locations worldwide.